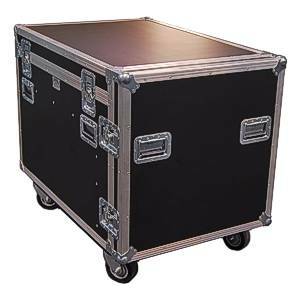 A custom designed heavy duty road case filled with the most popular touring features. Rear inside view with cable tray removed showing 3-piece trunk; audio, drive and AC. Inside view with cable / accessory tray in place. 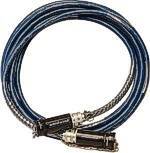 STSR358LUND: deluxe 3-way split with premium Lundahl transformers. 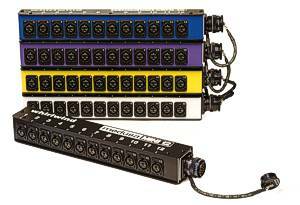 1 STSCSR258 SuperTour Splitter: 58-channel, 2-way ISO w/ Whirlwind TRSP-1F transformers. Direct Out on rear, single ISO out on front. Both outputs on Whirlwind W4 MASS connectors. 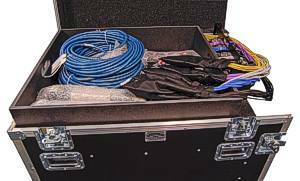 1 STSCASE SuperTour Road Case w/ removable lid and front, houses all components and cables. 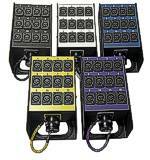 1 PATCHMASTER60 PatchMaster system w/ 5 W1 multipin inputs to color-coded tails. 1 STSD12S1 Color-coded Drive Output panel w/ W1 input. 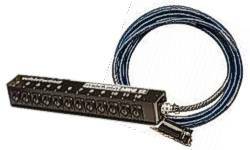 1 STSD12F1 FOH drive panel w/ W1 output. 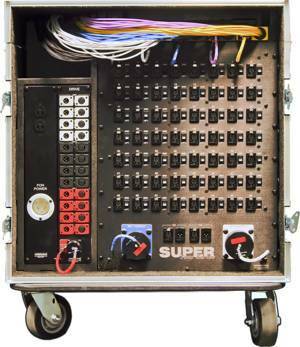 1 STSCSR358 SuperTour Splitter: 58-channel, 3-way ISO w/ Whirlwind TRSP-2F transformers. Direct Out on rear, dual ISO out on front. 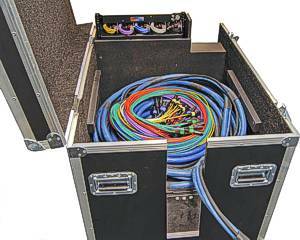 All outputs on Whirlwind W4 MASS connectors. 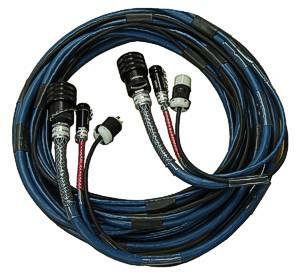 1 STSCSR358LUND SuperTour Splitter: 58-channel, 3-way ISO w/ premium Lundahl transformers. Direct Out on rear, dual ISO out on front. 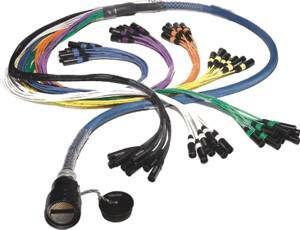 All outputs on Whirlwind W4 MASS connectors.